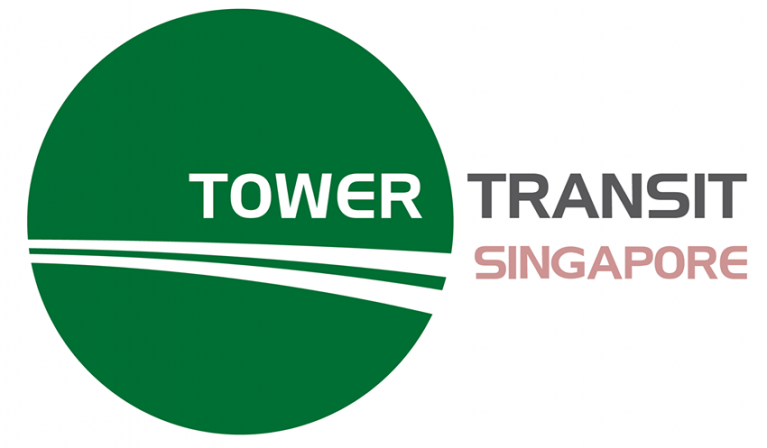 Filtration Control Ltd are proud to announce the commencement of a 3-Year supply partnership with Tower Transit Singapore. This partnership will see Filtration Control providing supply of a full range of Air, Oil, Fuel and Water filtration to service Tower Transit’s 380 Vehicle Strong fleet covering 26 Routes across Singapore. “This is an immensely proud moment for FCL. 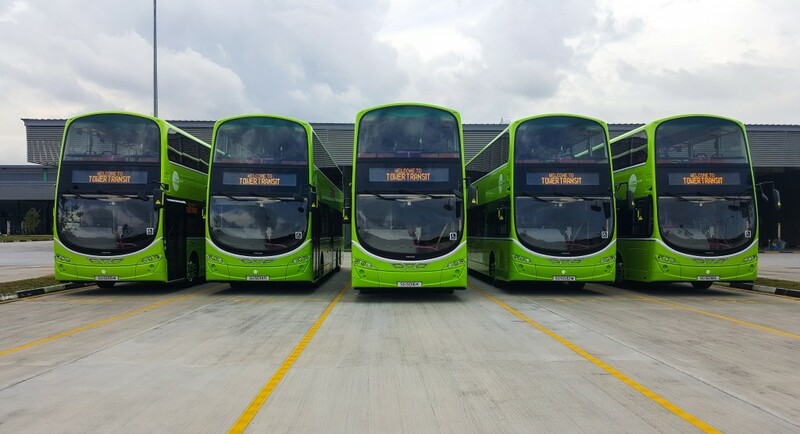 Working off of the back of a hugely successful relationship with Tower Transit in the UK, we are delighted to be able to extend this relationship to Singapore and look forward to further strengthening this working partnership as we move into the future together.” Commented James Hudson, Sales Director. 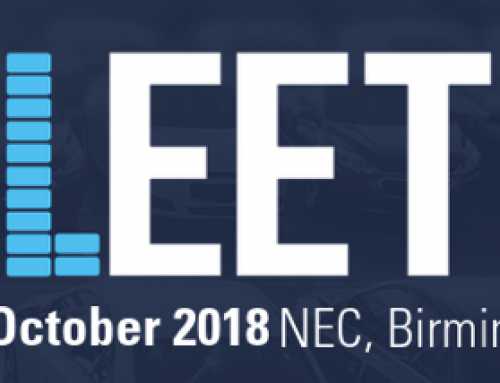 FCL Organisation and Silverstone Fleet Management Take to Their Bikes!